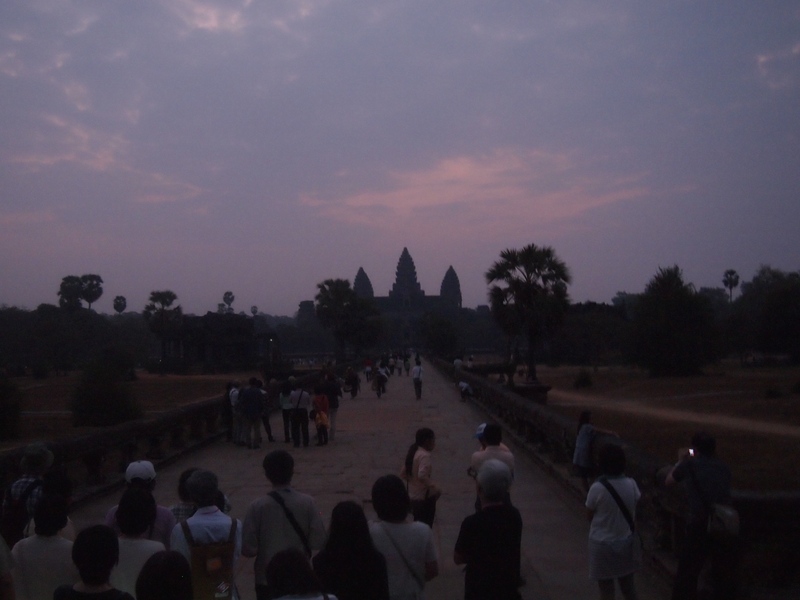 Overcast dawn at Angkor makes for angry company. Posted in Cambodia, Siem Reap, South East AsiaTagged Angkor, Angkor What, Architecture, Asia, Backpacking, Cambodia, Siem Reap, South East Asia, temples, TravelBookmark the permalink. Making a portable living by the sea. This stealthy little fella drank my water.